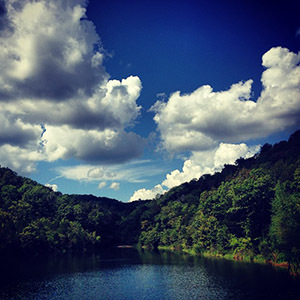 If you’re in search of a vacation that’s filled with rest, relaxation and inspiring natural beauty, then it’s time to plan a trip to Branson. 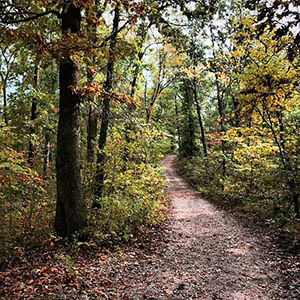 From lush forest trails to stunning sunsets over Table Rock Lake, there are amazing places just waiting to be enjoyed. And best of all, these scenic spots aren’t hard to find. 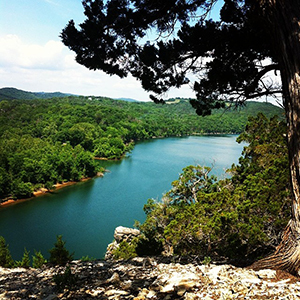 Here are a few fabulous shots of Branson taken by real visitors and shared on Instagram. 1. 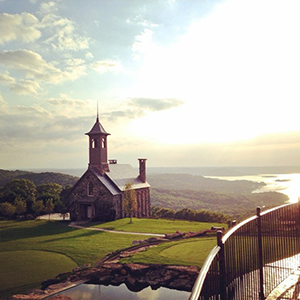 From Big Cedar Lodge’s hilltop location, you’ll find great views of their chapel and most of southern Missouri. 2. 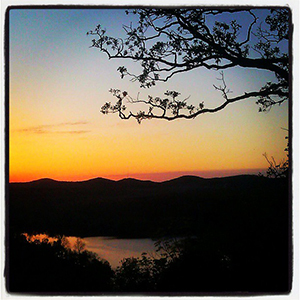 On a clear spring evening Branson plays host to some incredible sunsets. 3. 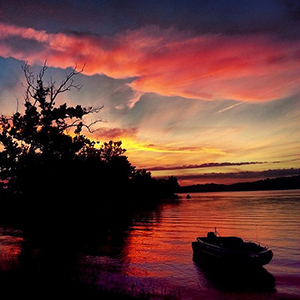 The shores of Table Rock Lake are another great spot for catching awe-inspiring sunsets. 4. 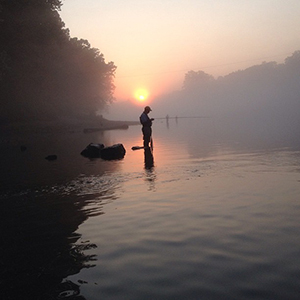 Sunrises over Lake Taneycomo are a peaceful time, but you might have to be a fisherman to want to be up that early. 5. 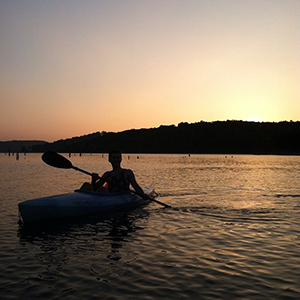 Fortunately, Lake Taneycomo is just as pretty during the day. 6. 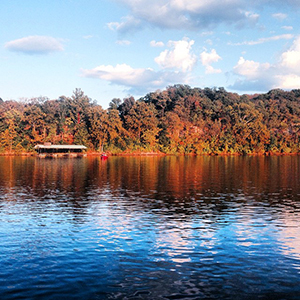 Have you ever been to Branson during the fall to see the leaves change? It’s definitely worth a visit. 7. 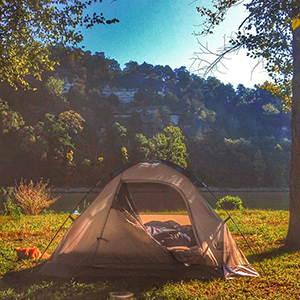 If you really want to enjoy Branson’s natural beauty, a camping trip is the way to go. 8. Doing some hiking is also highly recommended. 10. Actually, we need to go outside and enjoy some of this right now.